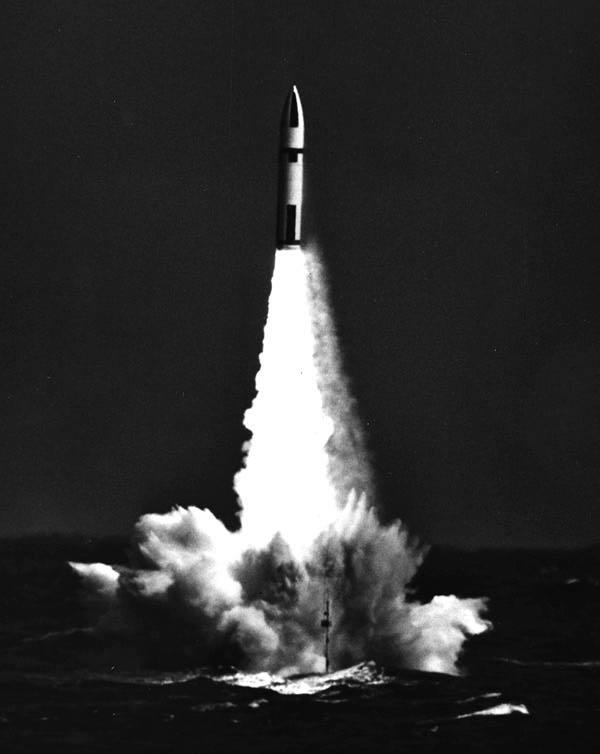 The Polaris A3 missile was the first to have a range for 2,500 miles, and, while like the A2, it was 31 feet long (1.5 in. longer than A2) and four-and-a-half feet in diameter, it weighed 35,700 pounds--4,000 more than the A2. 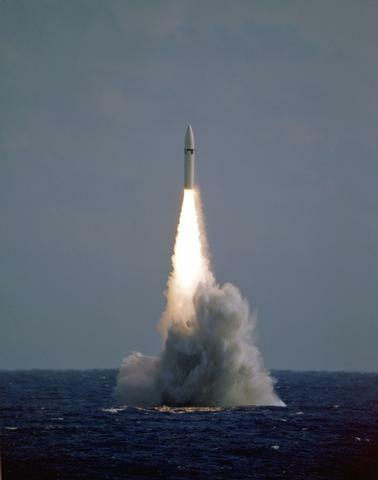 The design of the POLARIS A3 was restricted in size by the volume available in the submarine's (SSBN) launch tube. Thus the A3 was limited to being approximately the same size as A2 but was to fly 2500 nm versus 1500 nm. Therefore, the A3 was basically a new design missile, rather than an evolution, as was A1 to A2. "A History of the FBM System" by Lockheed Missiles and Space Company, Inc.